Snapchat has been on a roll lately, implementing changes that makes the social platform more than just a place to throw away pictures. With over 100 million people using Snapchat daily, businesses are tapping into the app to communicate and influence current and potential customers. Today, Snapchat is as hot as it gets. Having reached 10 billion video views a day, the platform is looking to cash in on its popularity. 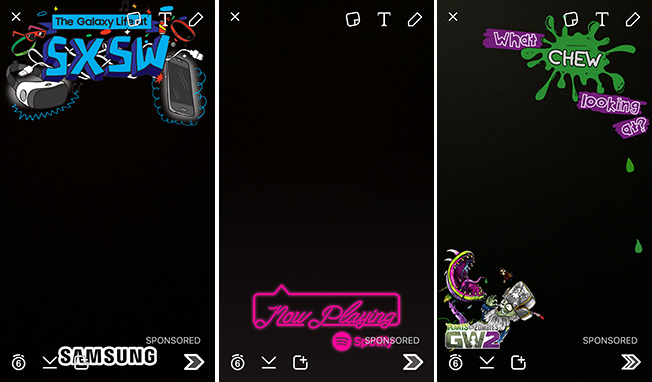 Snapchat offers the best in mobile video ads with options to add interactive elements. 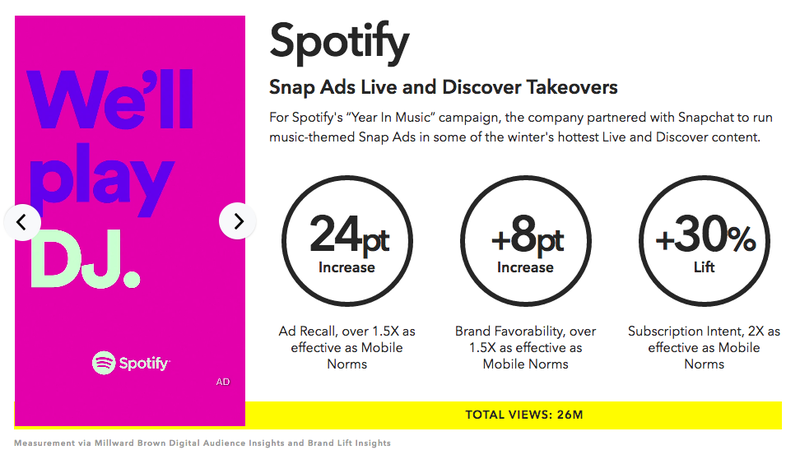 Snap Ads begin with an up to 10-second, fullscreen video ad that appears within users stories, where before were only seen in the Discover and Live Stories section. You can also add a feature for users to swipe up to reveal additional content like longer videos, articles and website information. 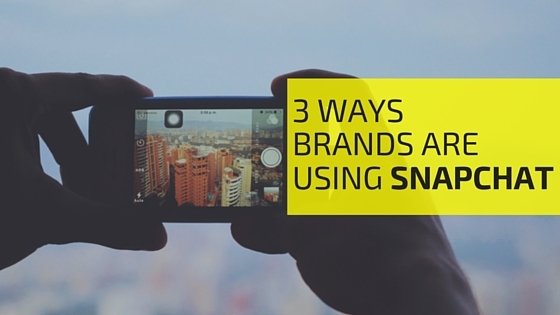 Be seen and interact with Snapchatters everywhere using Sponsored Geofilters. When users snap in a location specified, they are able to use a brands custom geofilter to show where, when, and why they took the snap. Whether it's at a wedding or company event, geofilters spread brand awareness and make it fun for users. Before submitting your design, ensure you are meeting their guidelines (no URLs, hashtags, and social media handles). Be creative and fun so Snapchatters will share your filter with their friends. Since a huge majority of Snapchat users fit the millennial market, businesses are running contests and discounts offers to encourage them to purchase a product. A great way to promote flash offers is by posting the deal to your Story. For instance, food delivery service GrubHub sent out a snap asking users to snap back a photo of a food doodle. From there, 10 random users who responded within the next day were chosen to receive a prize. GrubHub also Snapchatted a series of scavenger-hunt challenges to win $50 in food orders and a shoutout across their social media platforms. Does your business use Snapchat? Tell us how you're implementing Snapchat for your social media campaigns in an email! Want to receive information like this in your inbox every week? Sign up for the Social Ape Weekly, a weekly newsletter chock full of social media tips, best practices and productivity tools to help you become a better marketer!